Why Choose a CBATI for Your Dog Trainer? We answer members' pet training and behavior questions in live sessions, which are recorded and provided here for easy access. Please log in or sign up for a Student or Pro membership to see the video on this page. My 5 month 50 lb. rescued pit puppy won't stop biting my husband and me.... we have tried yelping, slowly turning away and removing ourselves from the situation but he continues to follow and bite us and the bites are getting harder..please help! I am trying to train my large puppy not to pull on his leash...any suggestions? How to introduce a puppy to a older dog? We are having a puppy in 3 weeks so I would like to know the right way to introduce the puppy to our older dog. Carly spoke about other times to practice sound for desensitization. Can you please discuss? Thanks. I am having a sheltie puppy in three weeks. I have heard that shelties like to bark 🙂 How to prevent the barking? How to teach a dog not to bark? Do you use environmental cues? Would it be useful to teach a puppy that when he sees a another dog, you get treats from owner? Always when puppy sees a dog -> click -> treat ? Puppy begins to think : "a dog -> means owner has food -> go to owner". For next time: Do you have any cues/skills that you would recommend to teach "city dogs" where frequent issues like trigger stacking, close encounters, sudden environmental changes, sidewalk restrictions, and the lack of environmental enrichment and exploration opportunities occur? 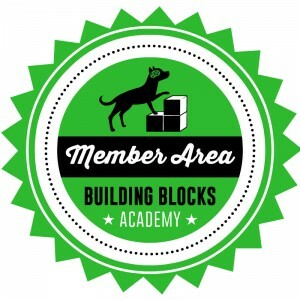 Building Blocks Members get instant access to video lessons, live Q&A, and more! Does Your Dog PULL on Leash? Make walks relaxing and fun with my Walk With Me streaming video. Change your life in 86 minutes! How Do I Get My Dog’s Consent for Nail Trimming? Quality care for cats, dogs, and other animals is about more than force-free training. It is about creating two-way communication, empowering animals to meet their needs, and teaching them how to participate in their own care. 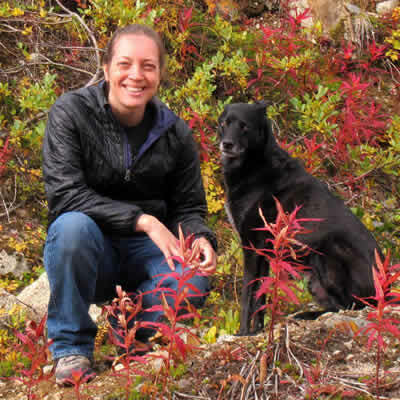 I am a professional dog trainer, author, and international seminar presenter based in Oregon. 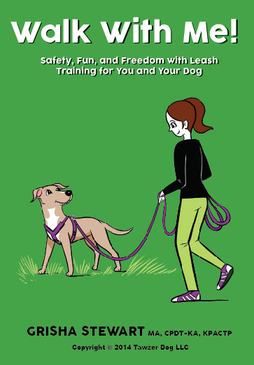 I have published 3 books and a dozen DVDs on dog training. Click to learn more about me and the rest of my team. My Mission is to teach families with dogs and other pets to address behavior issues and improve everyone's quality of life. All Rights Reserved, worldwide, for content on GrishaStewart.com and in the Grisha Stewart Facebook groups.